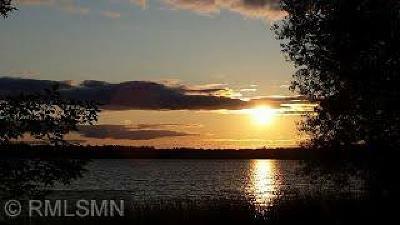 GLADSTONE LAKE! 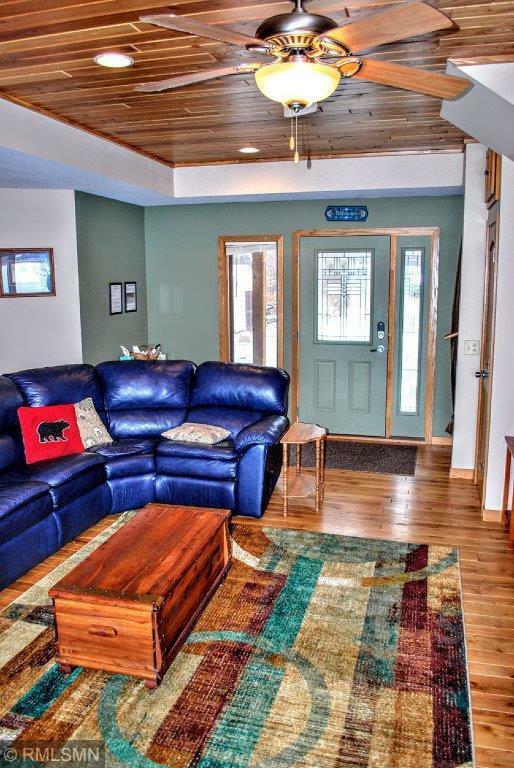 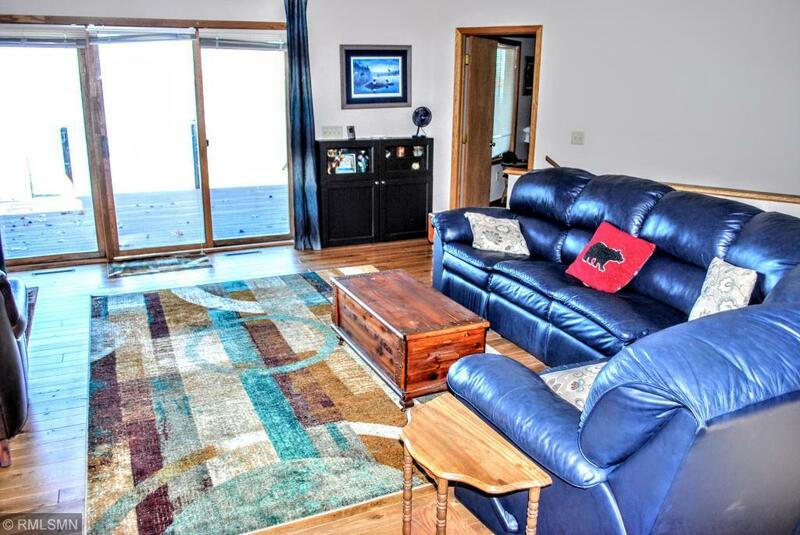 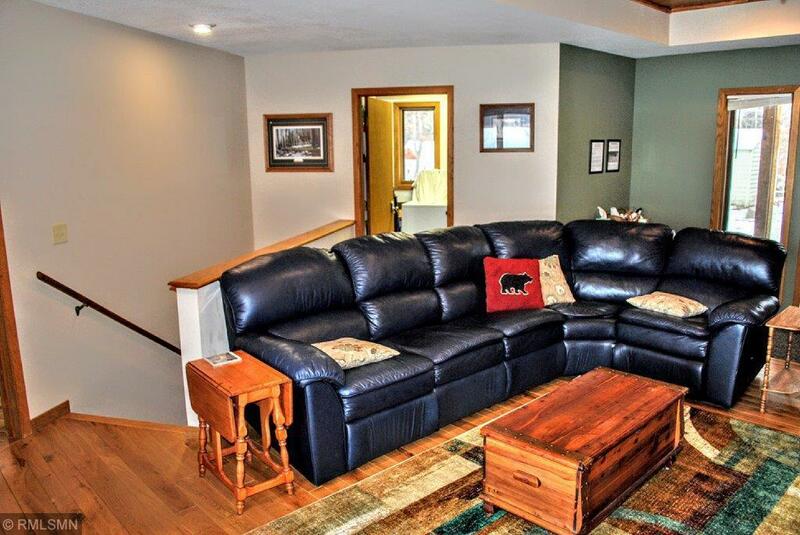 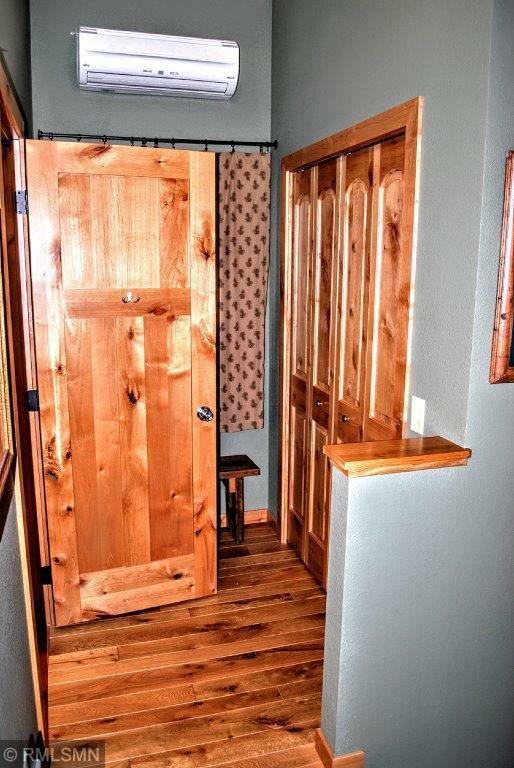 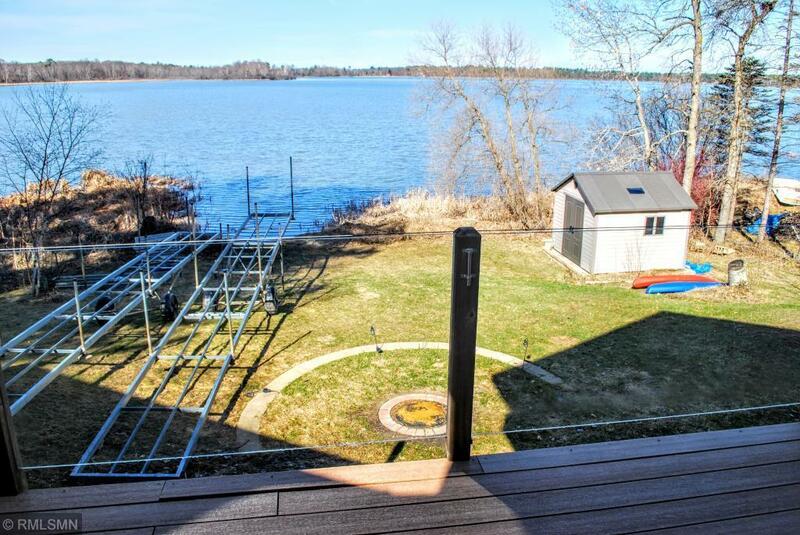 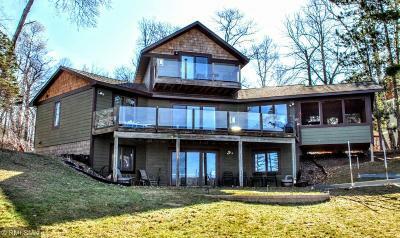 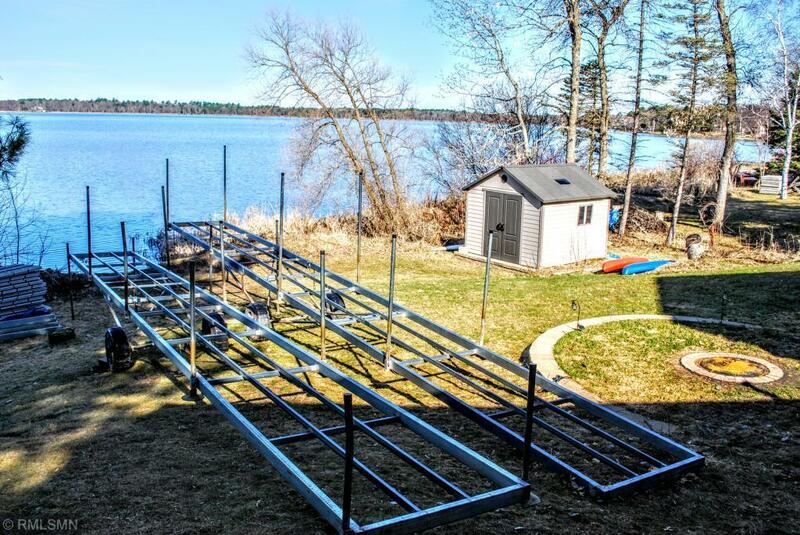 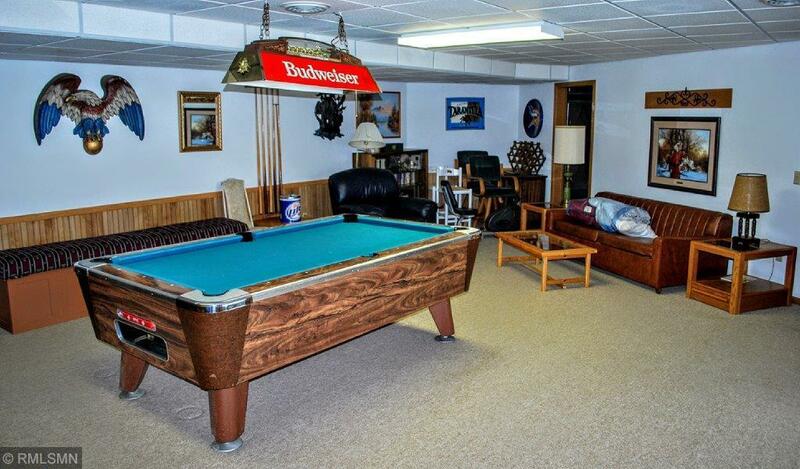 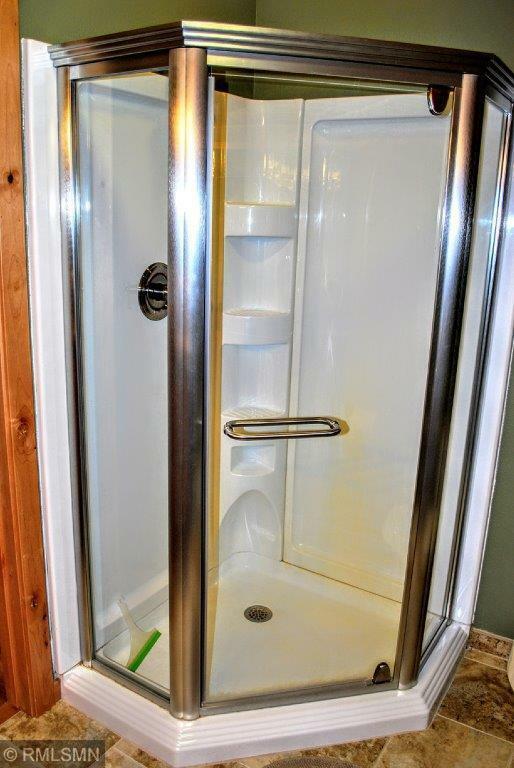 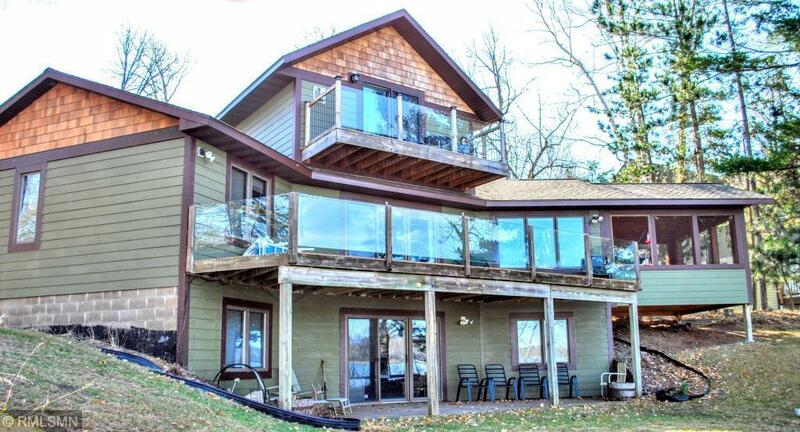 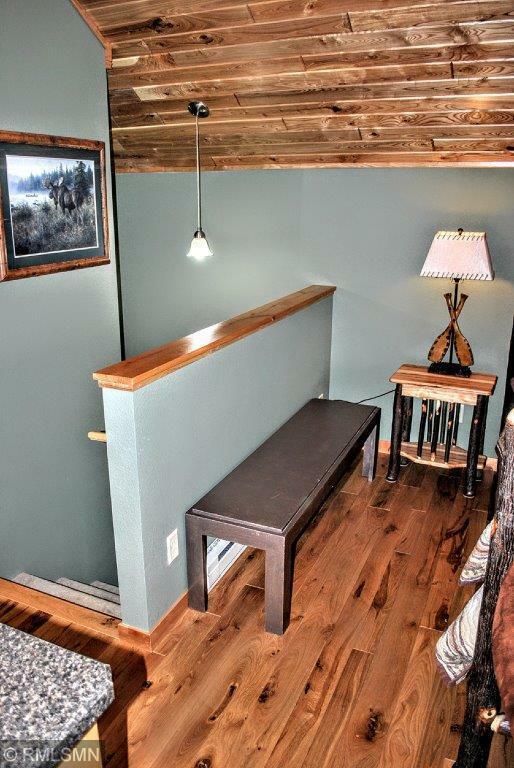 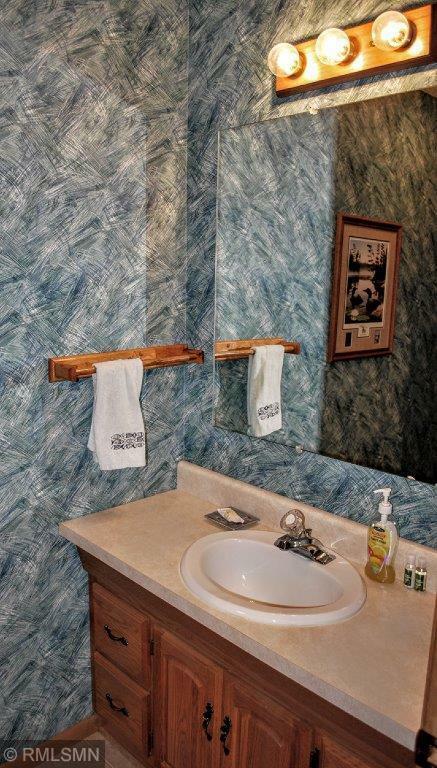 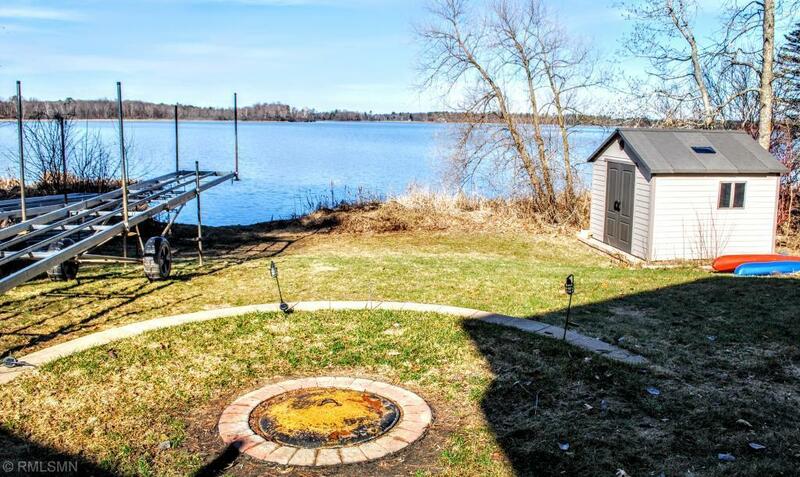 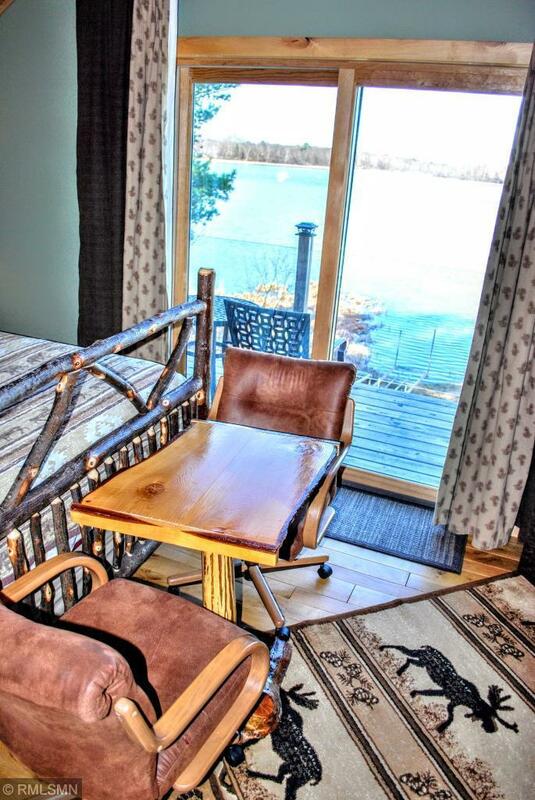 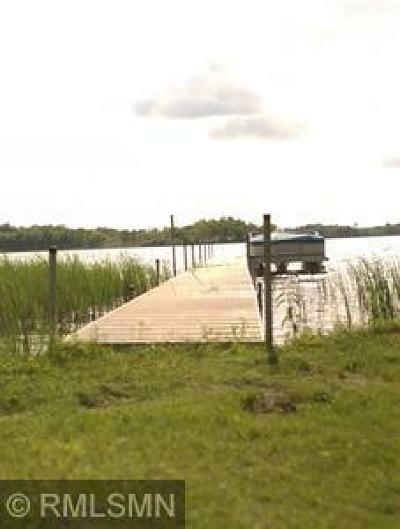 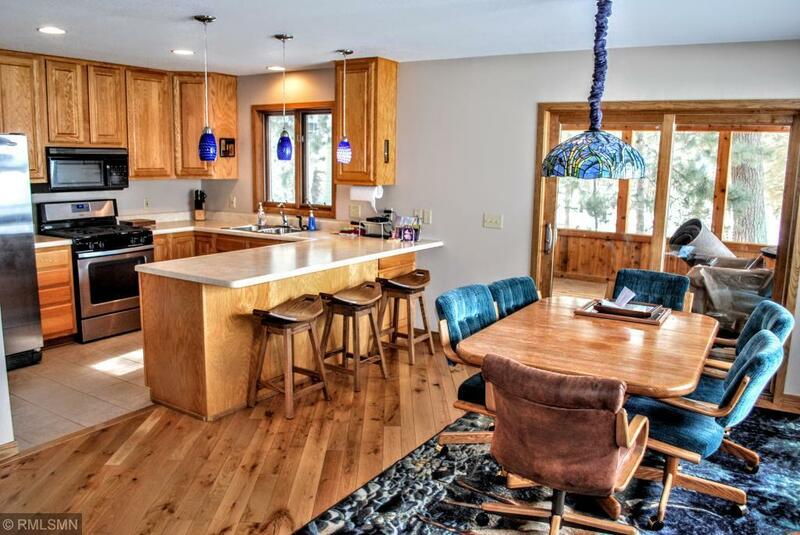 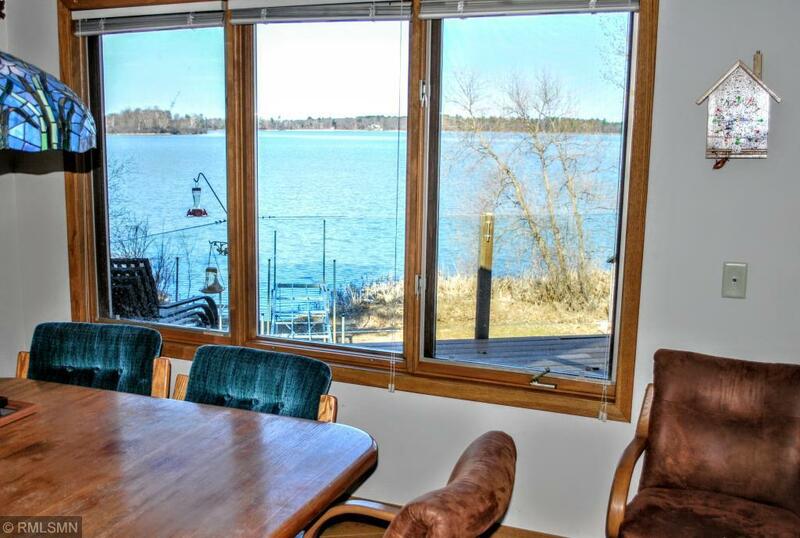 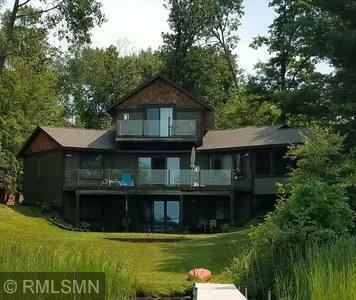 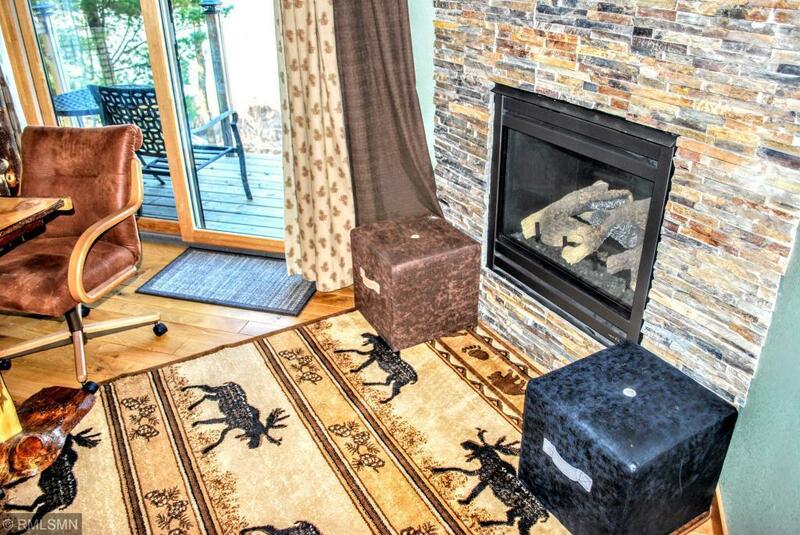 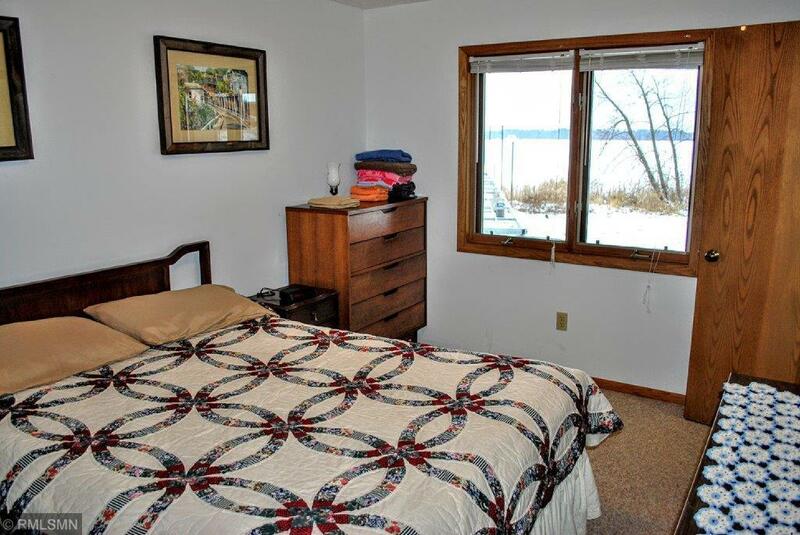 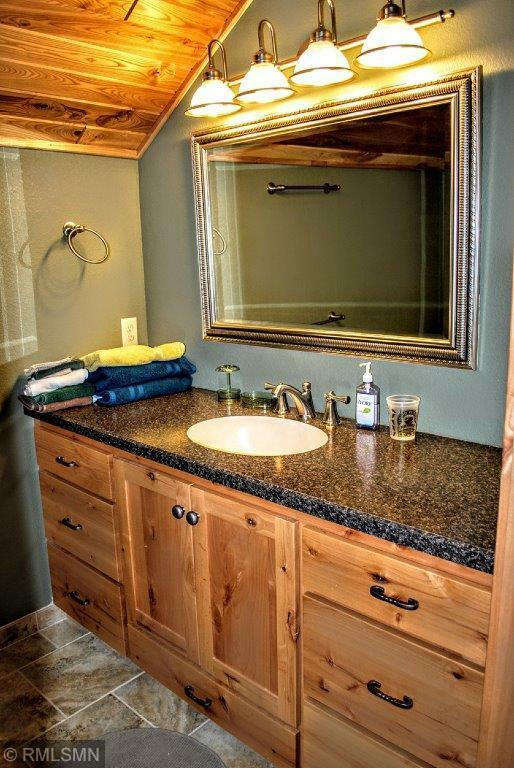 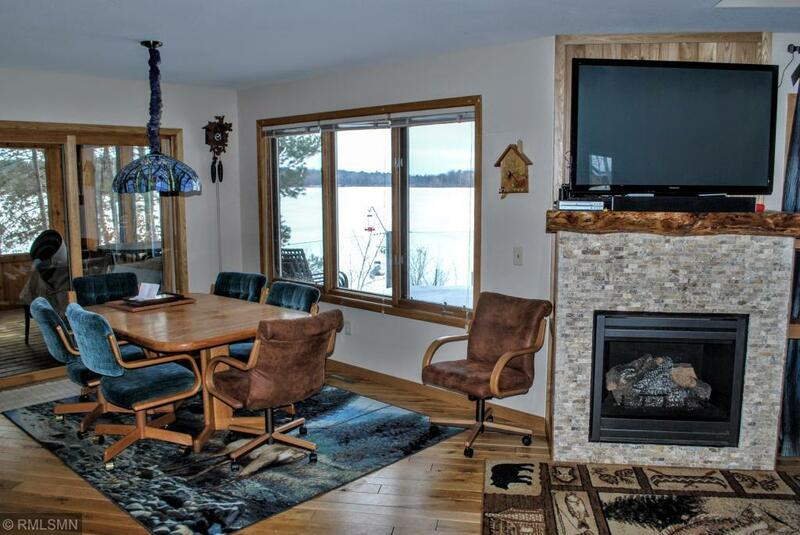 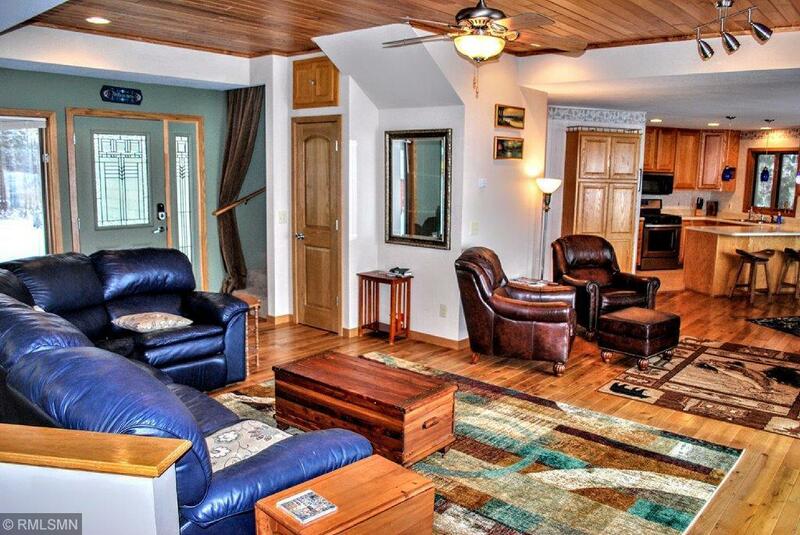 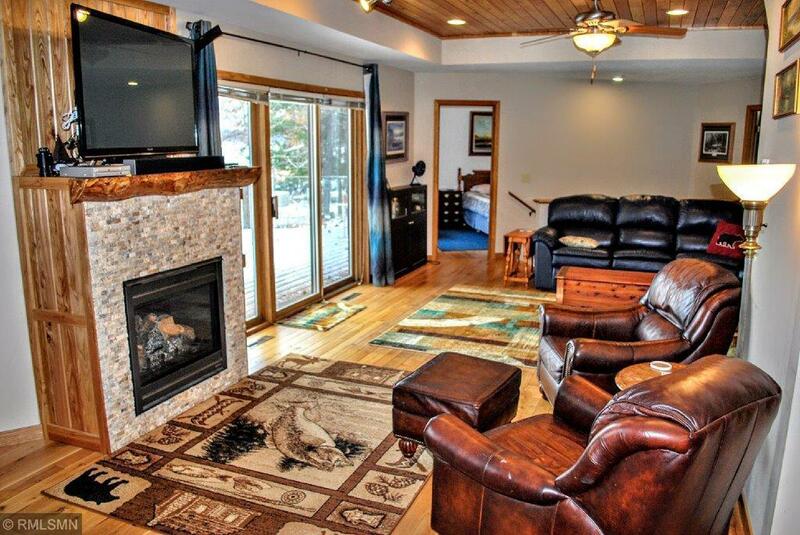 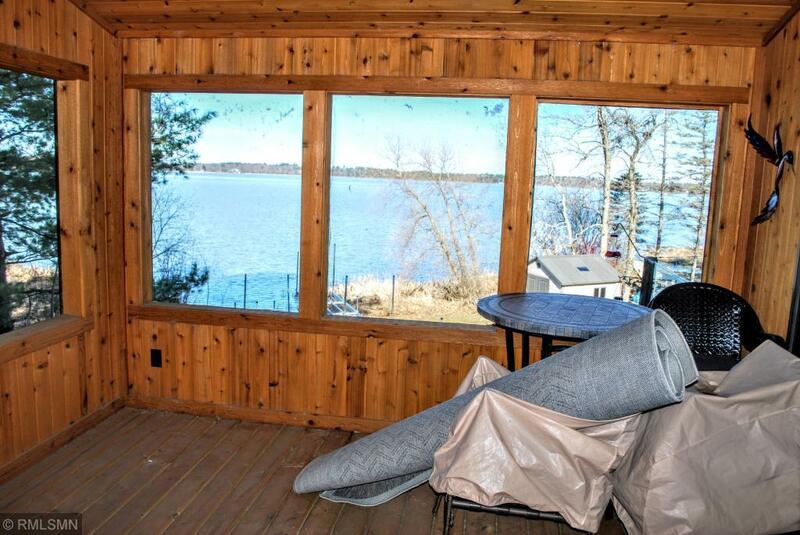 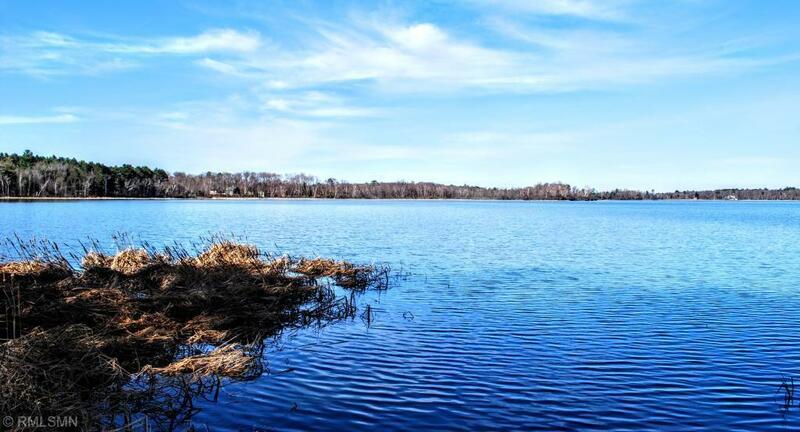 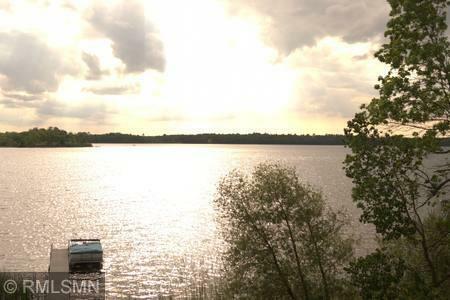 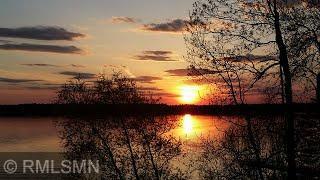 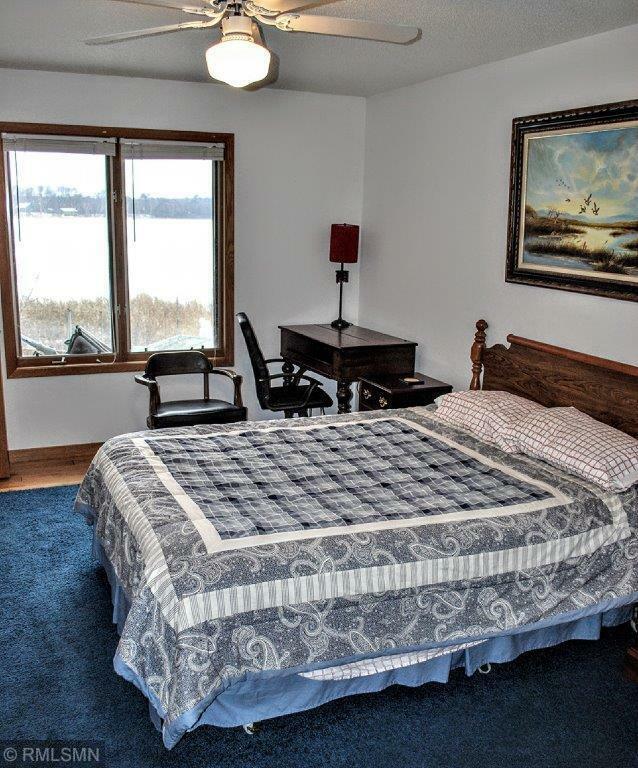 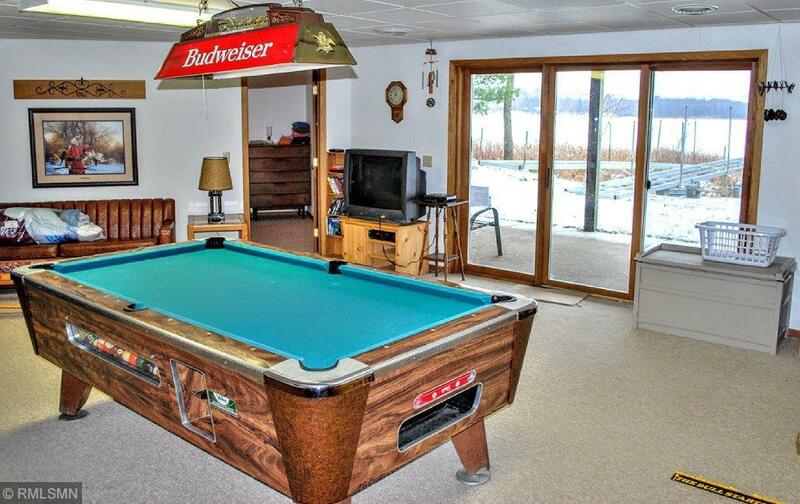 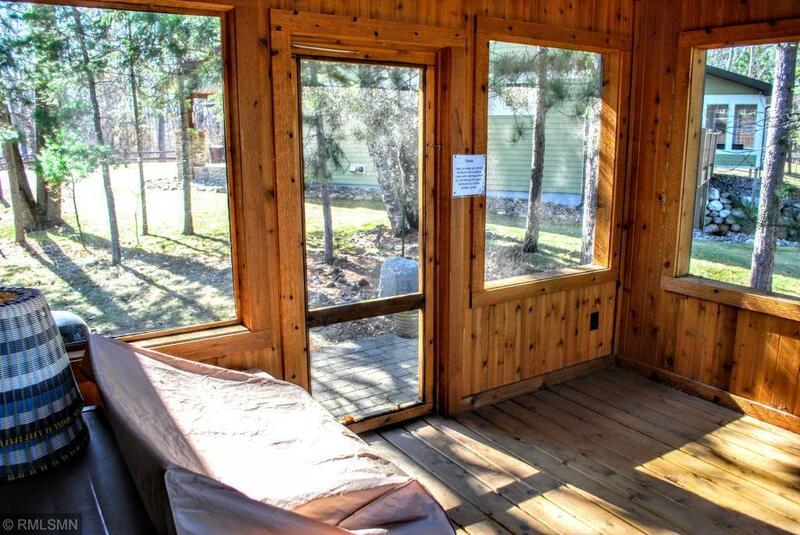 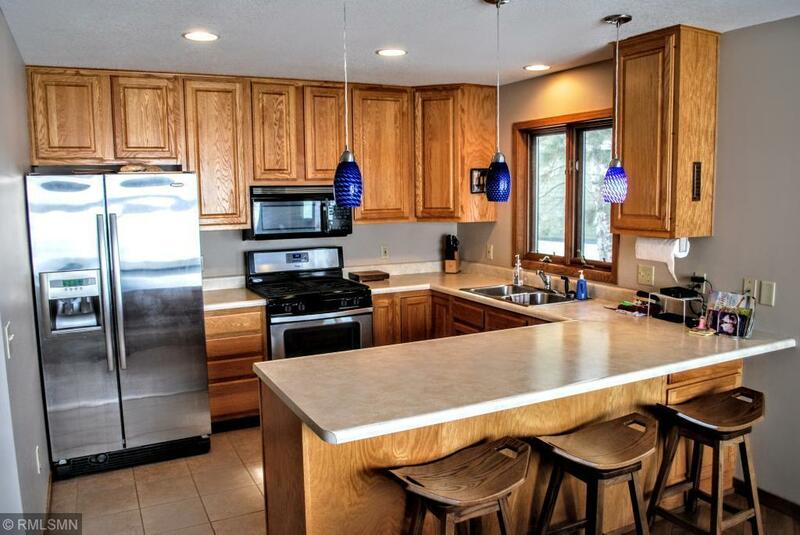 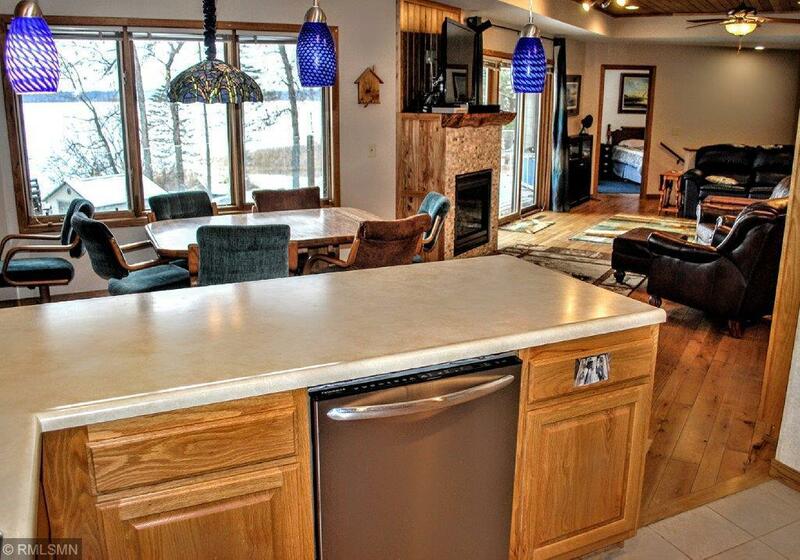 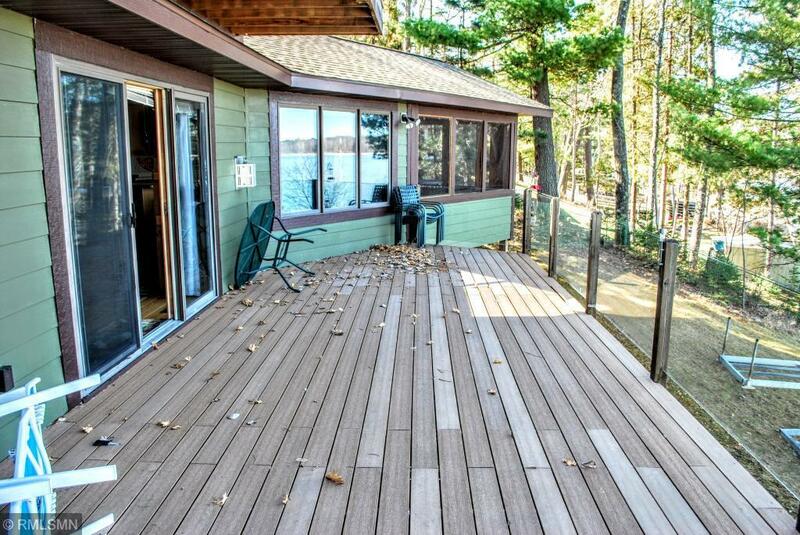 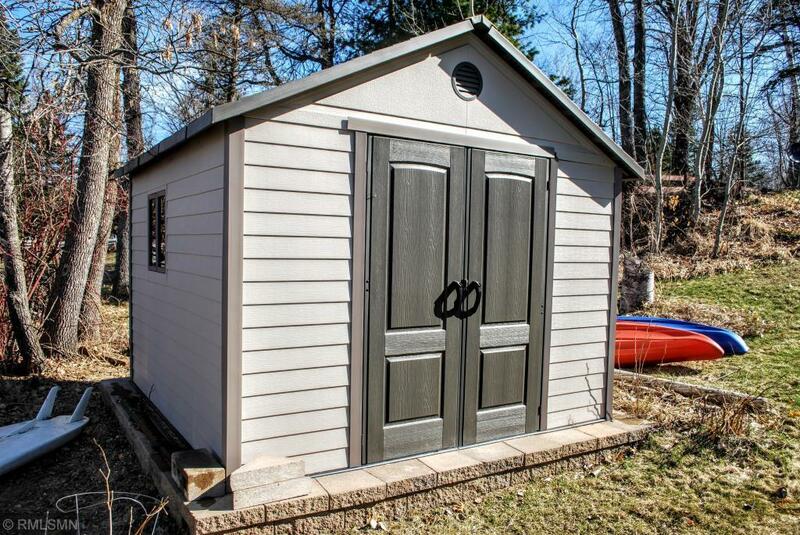 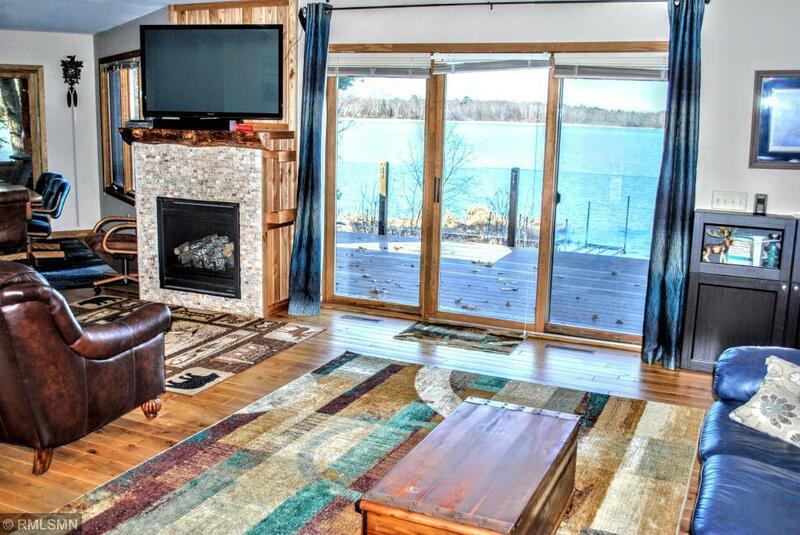 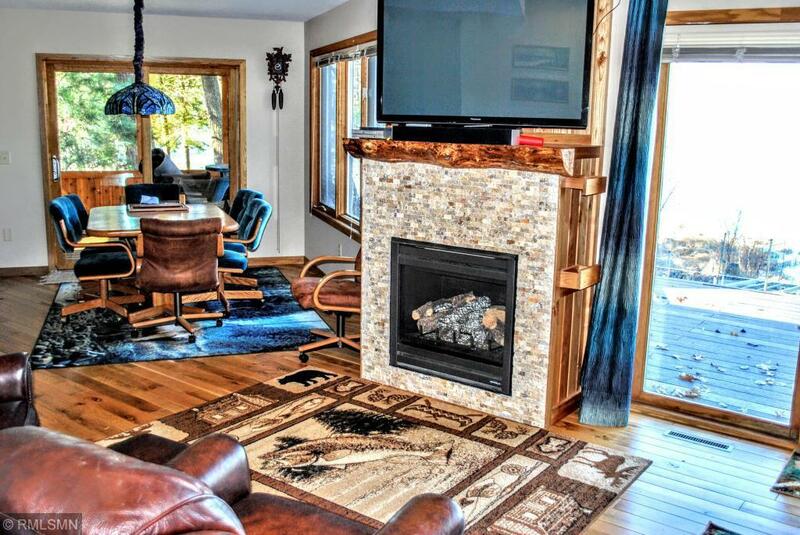 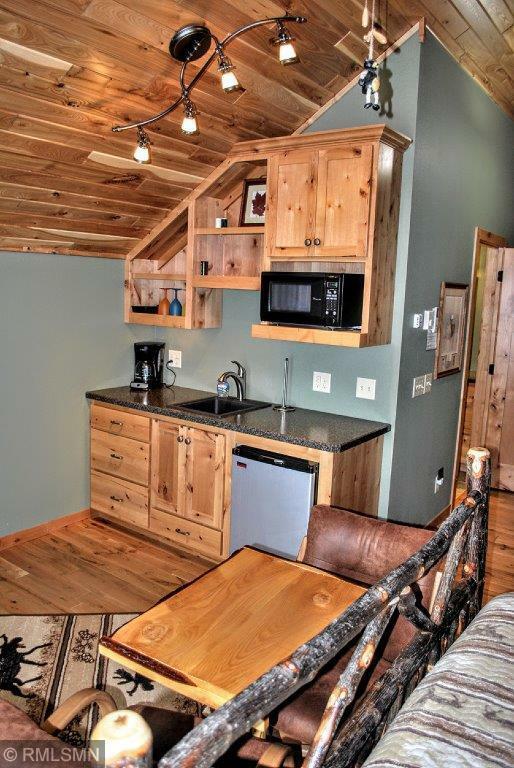 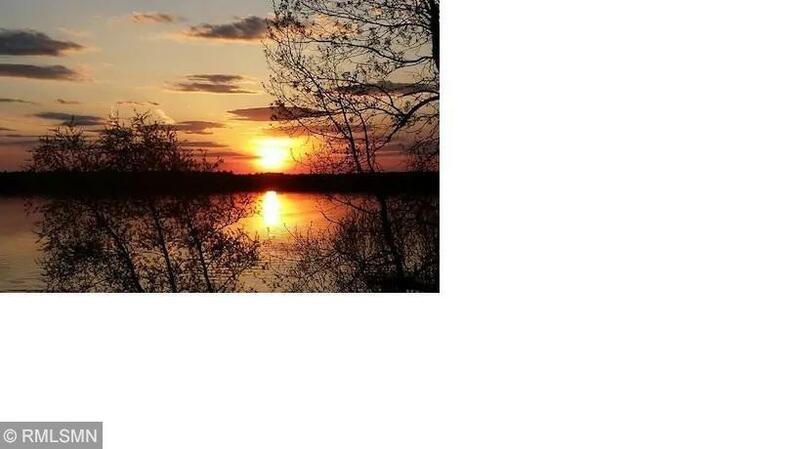 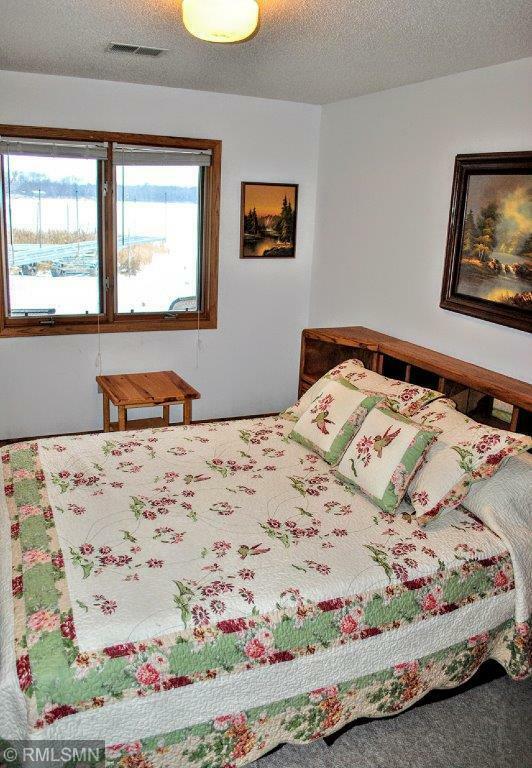 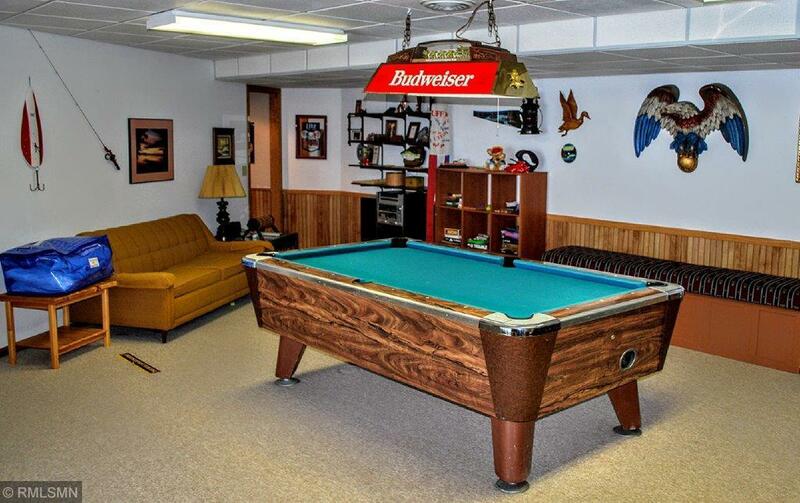 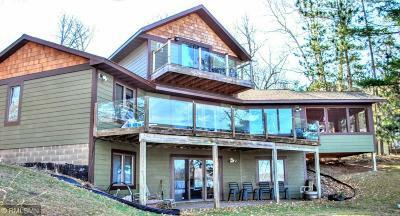 Watch gorgeous Sunsets anywhere in the house on this highly sought after Nisswa Lake. 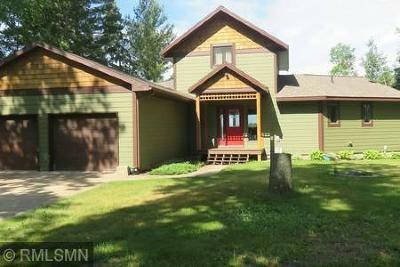 Gradual elevation with sand bottom. 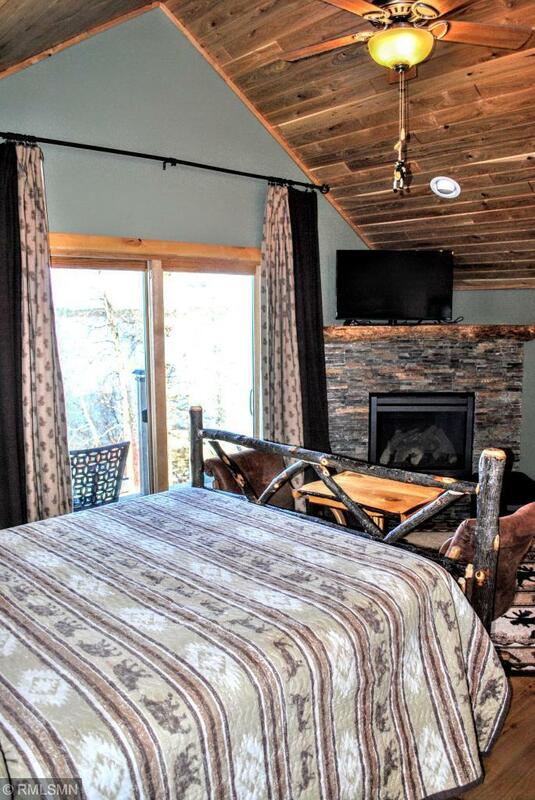 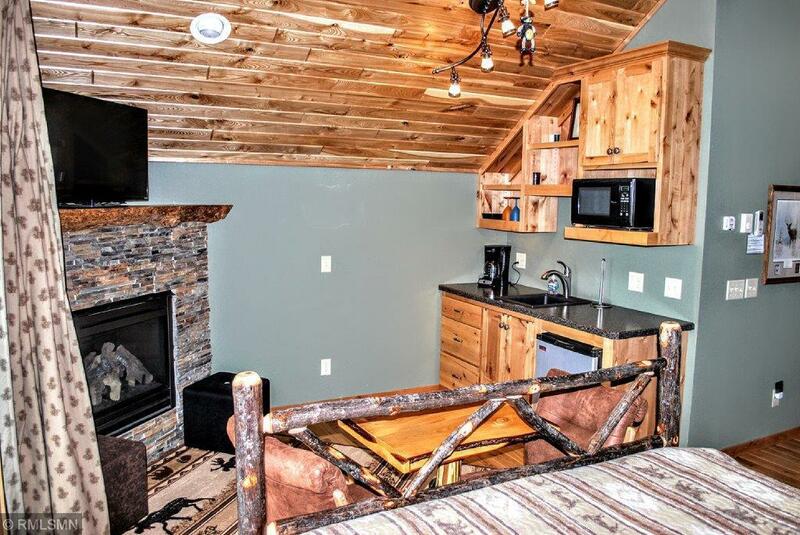 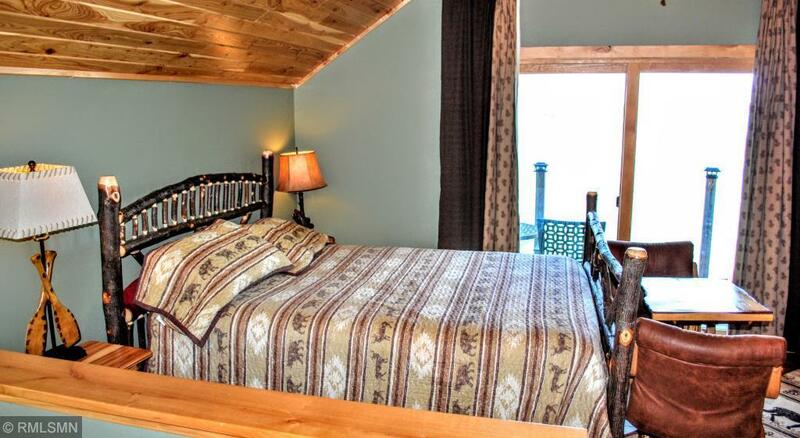 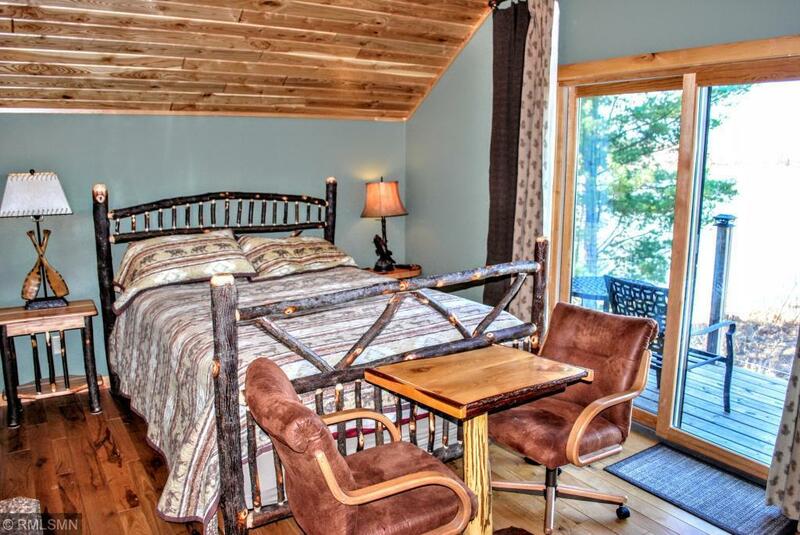 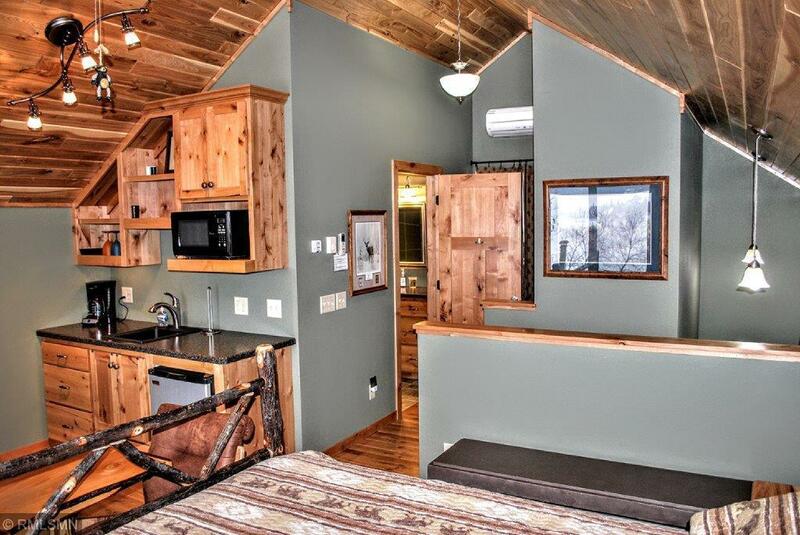 Two master suites, with all living facilities on one level. 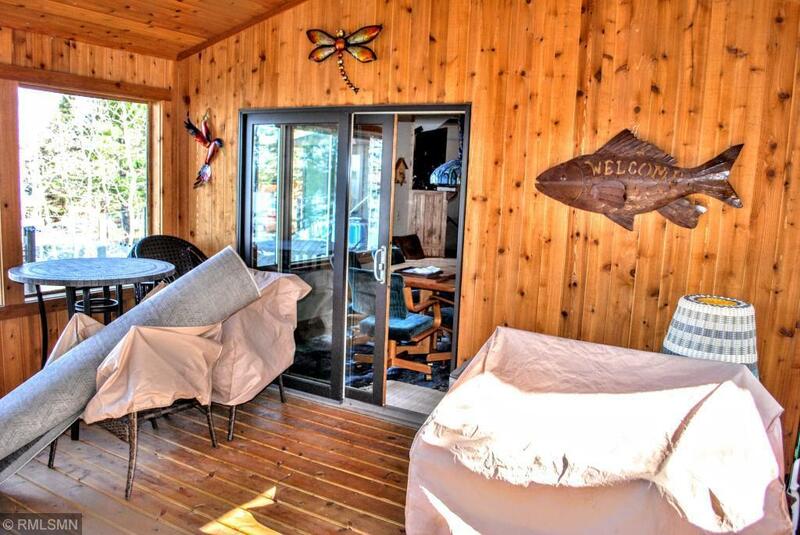 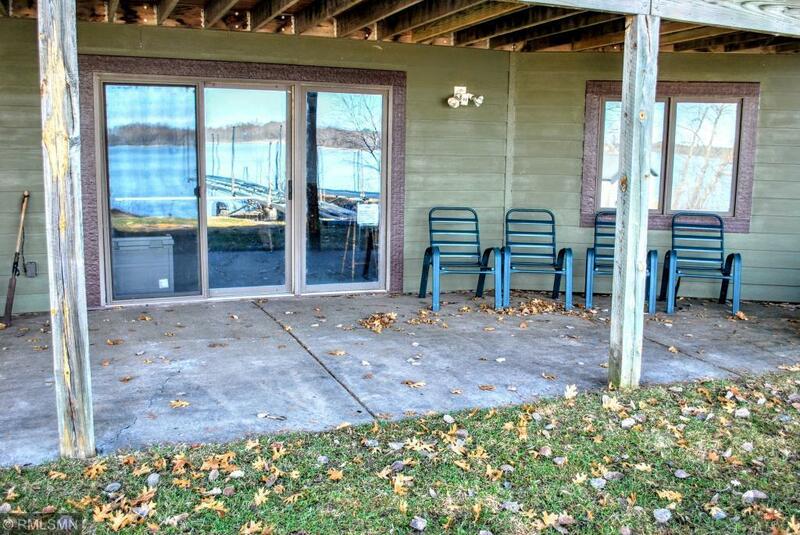 Lots of lakeside glass, screened porch, large composite deck lakeside, composite deck front side, concrete lakeside patio, walkout basement, 2 gas fire places, hardwood floors, balcony in private 1/2 story (nest level) master suite with kitchenette & wet bar. In the heart of the lakes area!